While there are many anecdotal tales of cats thriving on vegetarian or vegan diets, let’s just say I’m not convinced – based on my own research and experience. 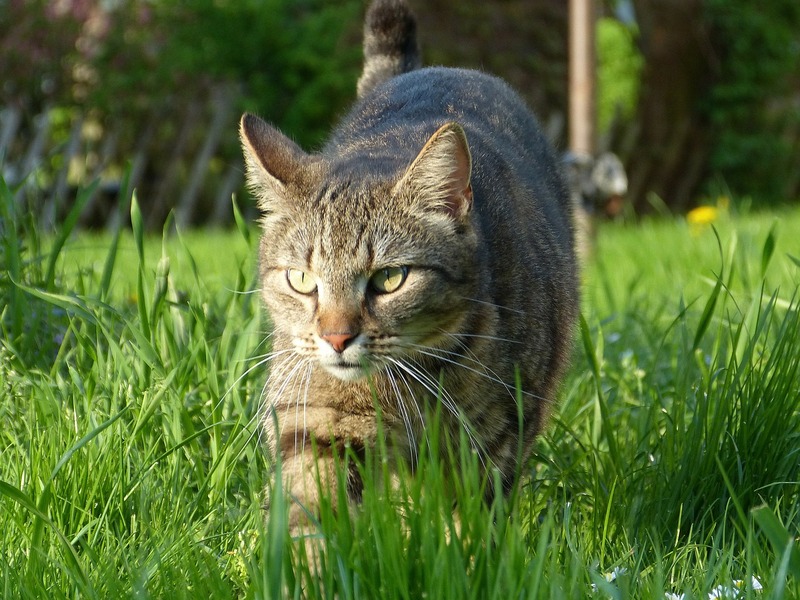 Cats are physiologically built as carnivores and have very high protein requirements. They do not require plant products in their diet, though they do tend to consume some when they eat the stomach contents of their prey. Offering them some veggie food is fine, but the foundation of their diet – at least 75% – should be animal based. Day 23 is about the nutritional requirements of special groups. These include pregnant and lactating women, infants and children, people over 50, competitive athletes, diabetics, people with allergies to things like soy or wheat gluten, dogs and cats. All of whom can, if its done right for their circumstances, thrive on a vegan plant-based diet, except cats. I looked up these groups on Amazon and they all seemed well catered to with books on the topic, especially athletes, from serious endurance training to competitive body building. Judging by the number of books and blogs on the topic vegan bodybuilding is definitely a big deal, which I find surprising. 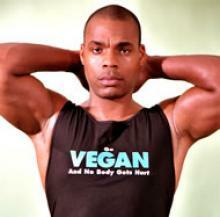 If you type ‘vegan bodybuilding’ into the Amazon books search engine you will get 95 results!! Yes, that’s right 95, and when I scrolled down they were mostly on topic. It would be interesting to find out why plant-based seems to be so popular with the weightlifting crowd. There is even a Complete Idiot’s Guide to Vegan Eating For Kids, and plenty of books written for children from cookbooks to novels and picture books. There are also several books written for people responsible for the well-begin of vegan dogs. We have a dog that is not vegan. Veganising her is unlikely to be an easy process, as I will need to convince my still meat-eating, dog-loving wife that a plant-based diet will work not only for her, but also for the pooch. 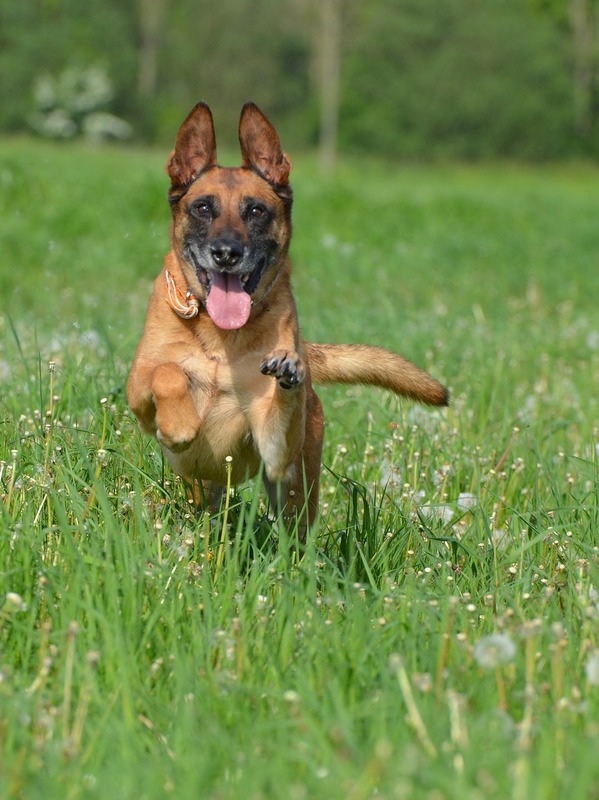 Ironically, due to allergies, the dog’s diet tends to be more plant-based than most already. There is plenty of information available for people with either general or specific allergies, especially if you need to go gluten-free. Fortunately, this is not something I personally need to worry about. 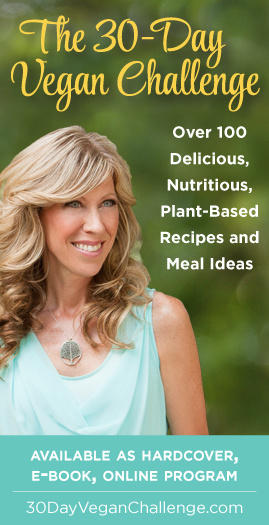 For those entering the ‘third-age’ there is good book I read, Never Too Late to Go Vegan: The Over-50 Guide to Adopting and Thriving on a Plant-Based Diet by Carol J. Adams and Patti Breitman. It covers a lot of the same ground as other books, except for the topics on ageing and nutrition, but from the perspective of older middle-aged people. The only thing that appears to be genuinely controversial are cats. We have two cats and from time to time foster kittens. We tend to feed them whatever the vet tells us to. I am not really sure what to do about the cats long-term and have put it into the ‘deal with it later’ category, as I still have several far less tough things to deal with first. However, for a short, interesting overview on the controversy I highly recommend this radio interview below, which presents three different expert opinions on vegan cats. It also includes comprehensive links to more information. Cats: Can they be vegan? Three experienced veterinarians with experience of vegan cats say whether and why they think cats can thrive on a vegan diet.